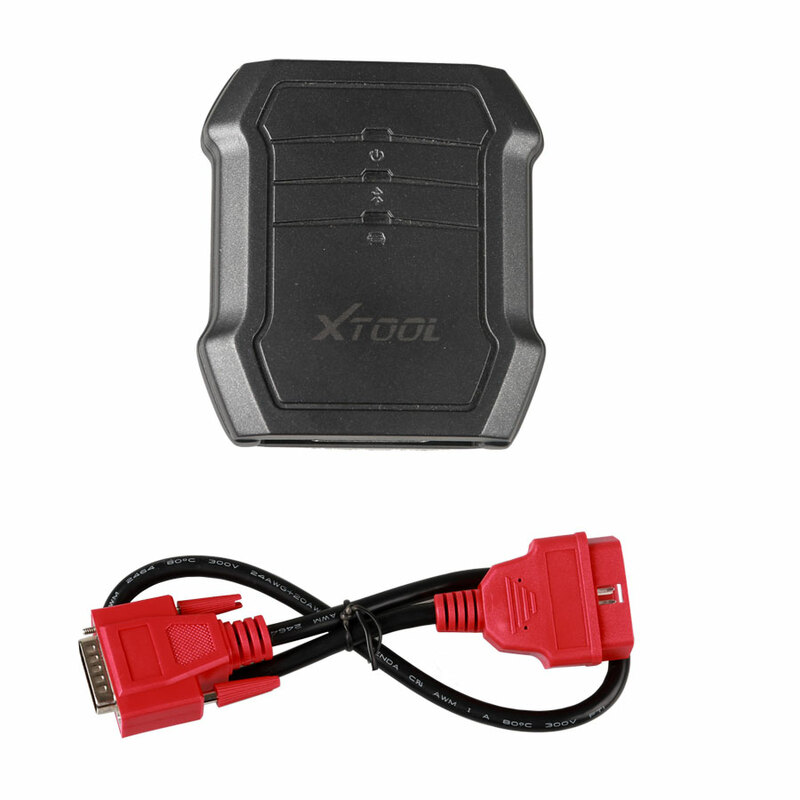 How to activate Xtool X-100 C Auto Key Programmer for Ford, Mazda, Peugeot and Citroen? 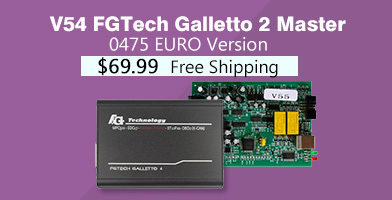 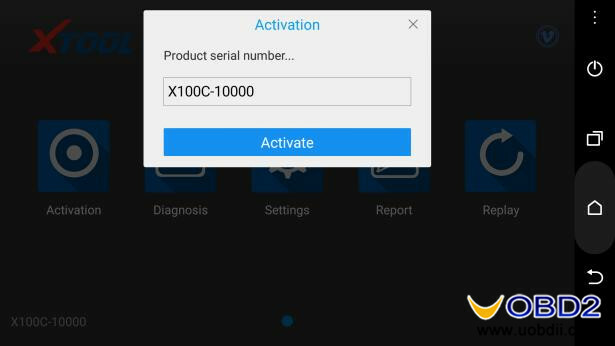 Before you use XTOOL X100 C to program keys, you should first complete activation. 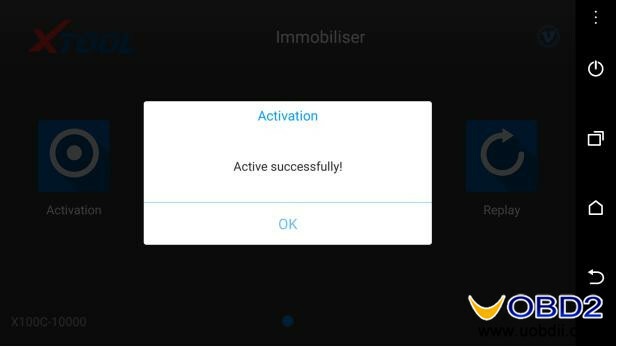 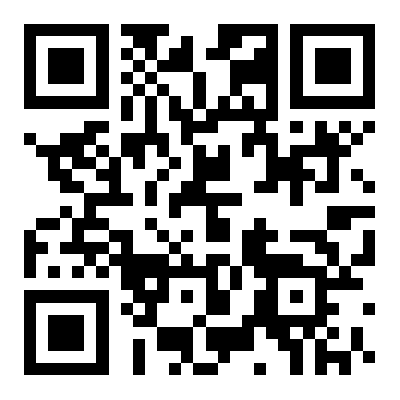 Open the app, click the “Activation” icon and input the serial number then press “Activate”. 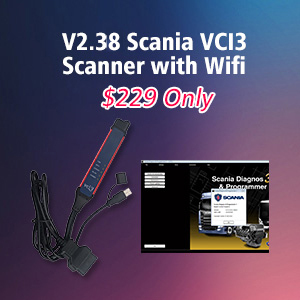 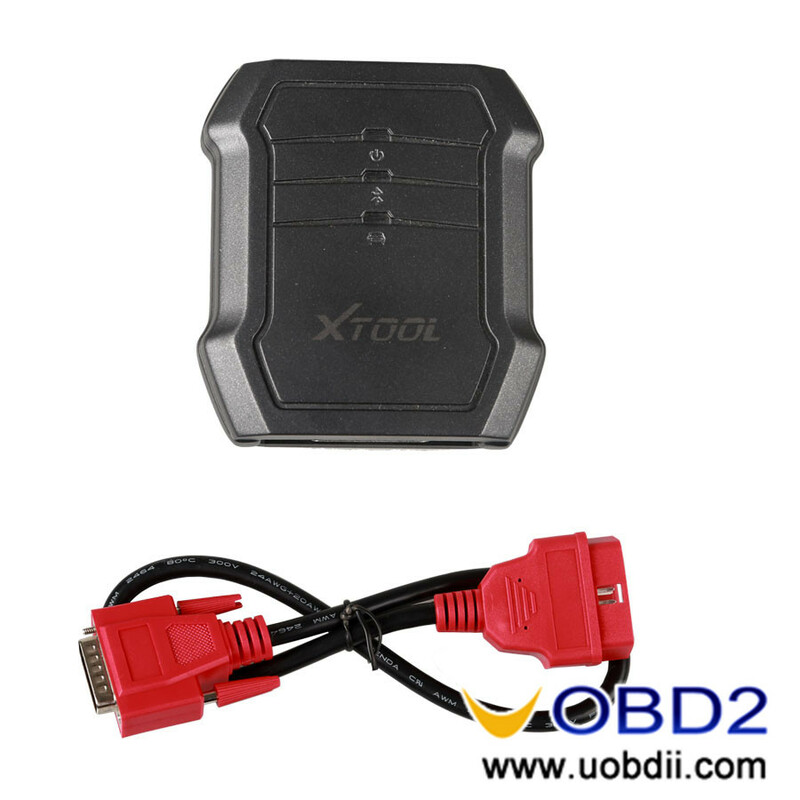 How to connect XTOOL X100 C with Android or iPhone device via Bluetooth? 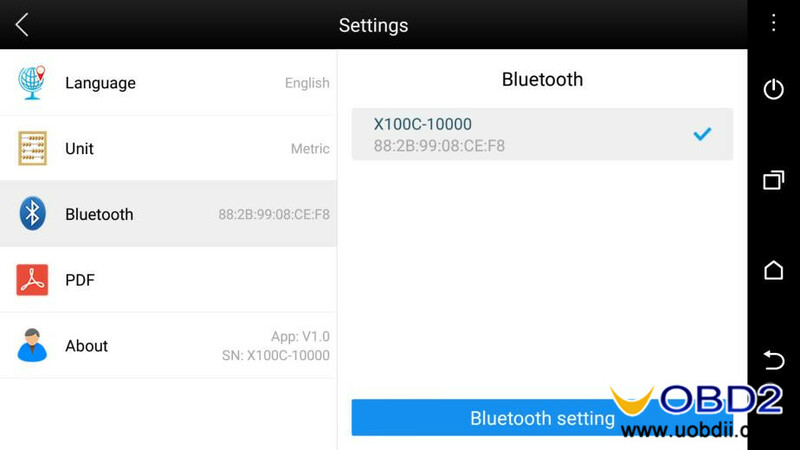 Click “Setting” icon then choose “Bluetooth” to open. 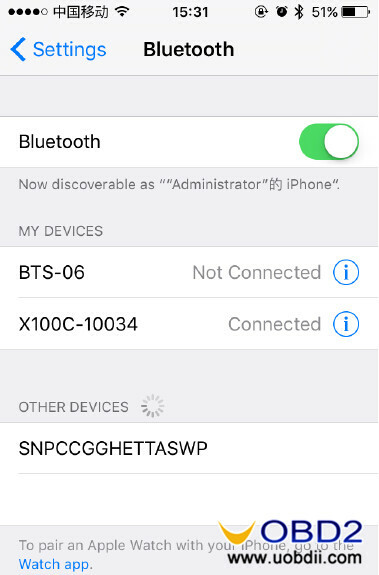 Find your iPhone or Android device Setting, open Bluetooth function then choose “X100C-10034” to connect. 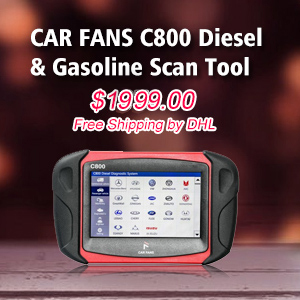 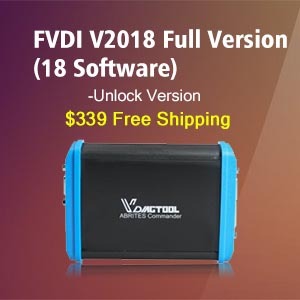 How to use XTOOL X100 C read pin code and program key for Ford, Mazda, Peugeot and Citroen? 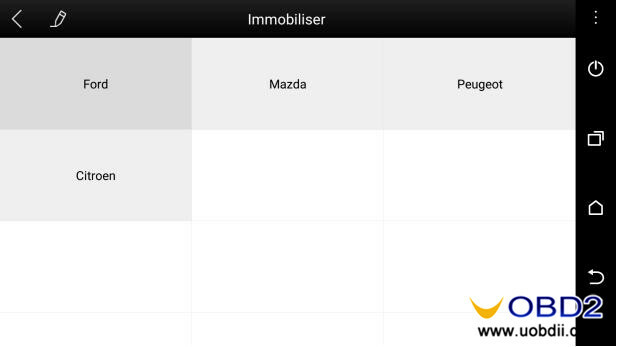 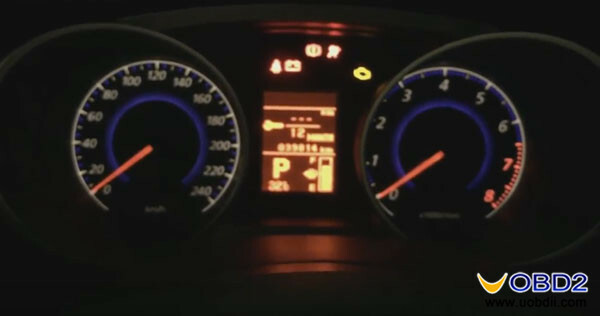 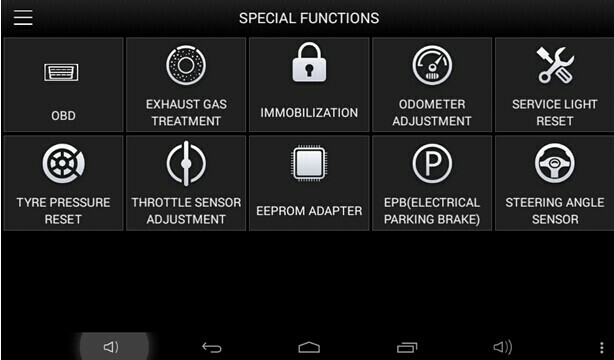 XTOOL X100 C program key: Click “Immobilization” icon, choose “Ford”→ “USA Ford” → “Immobilizer” → “Focus” → “2005-2007”. 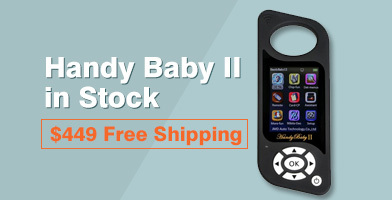 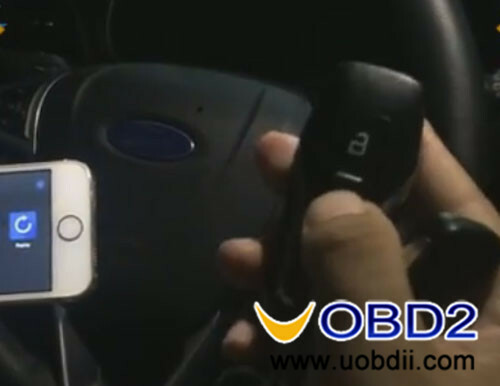 UOBDII Official Blog All rights reserved How to use New Arrival XTOOL X-100 C iOS Android Key Programmer?